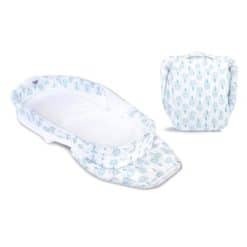 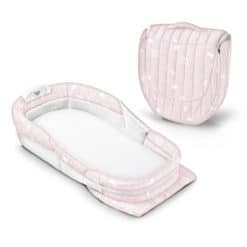 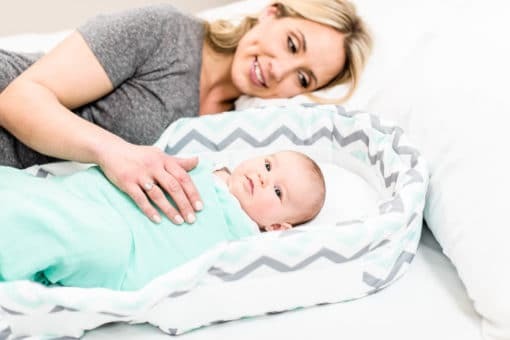 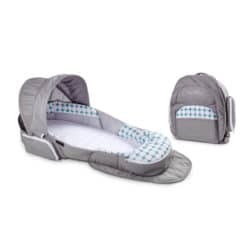 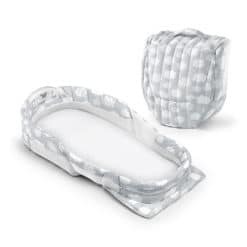 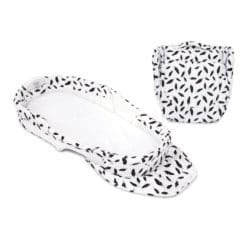 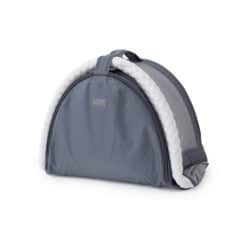 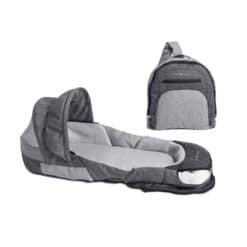 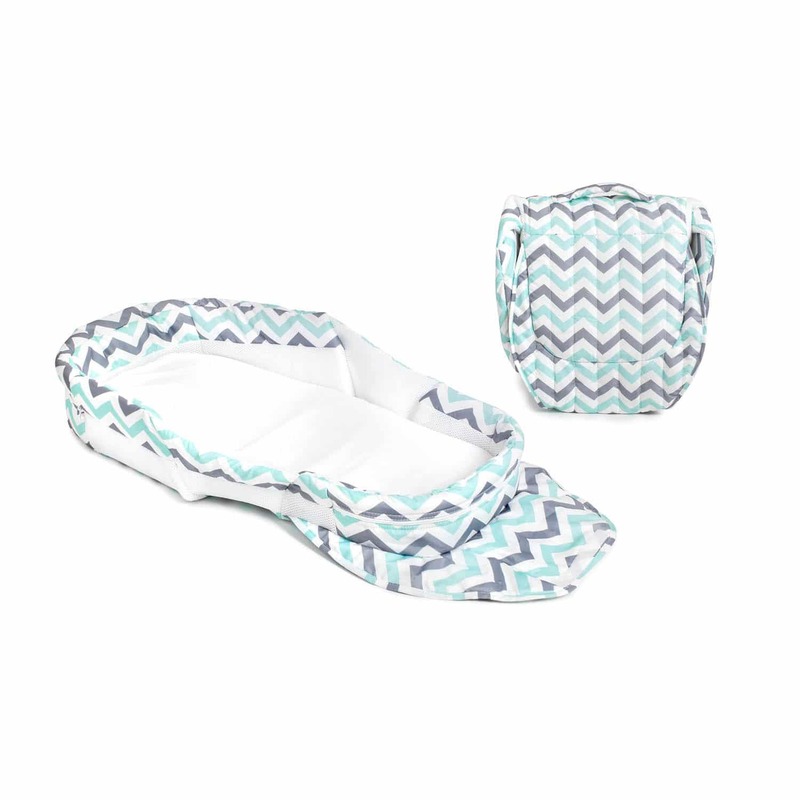 Create a more protective, open area for your baby in your own bed with the Baby Delight Snuggle Nest Dream Portable Infant Sleeper. 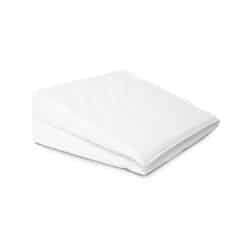 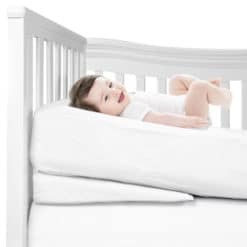 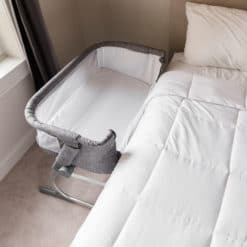 Two rigid, vented wall units separate baby and your adult bedding while helping to prevent rollover. 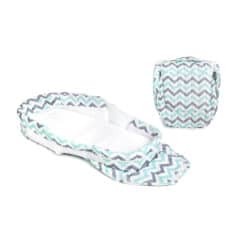 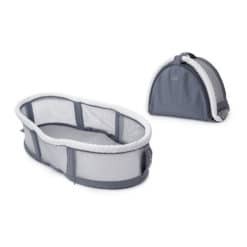 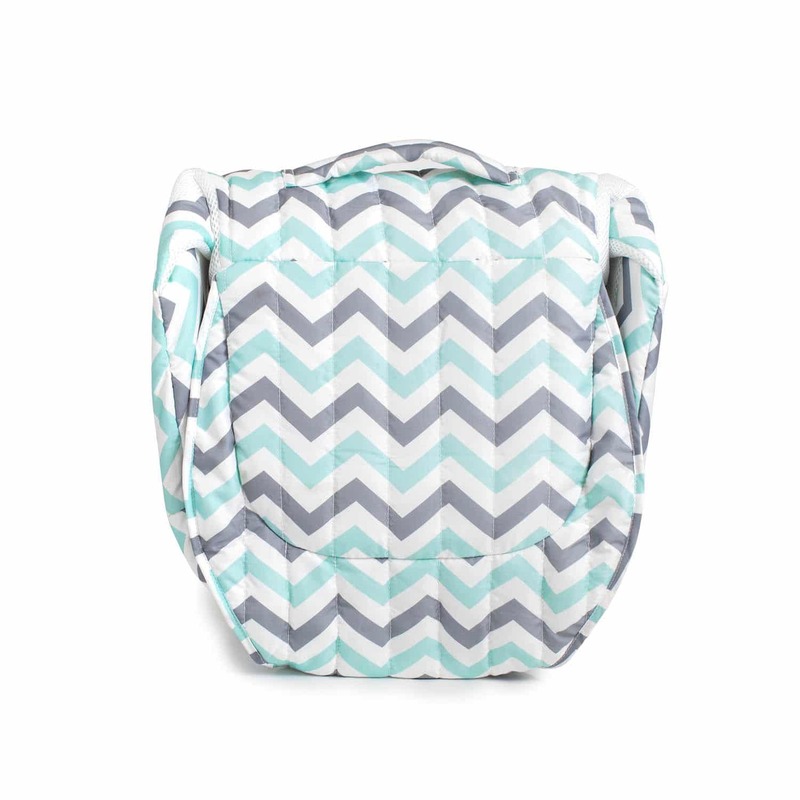 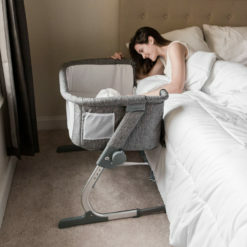 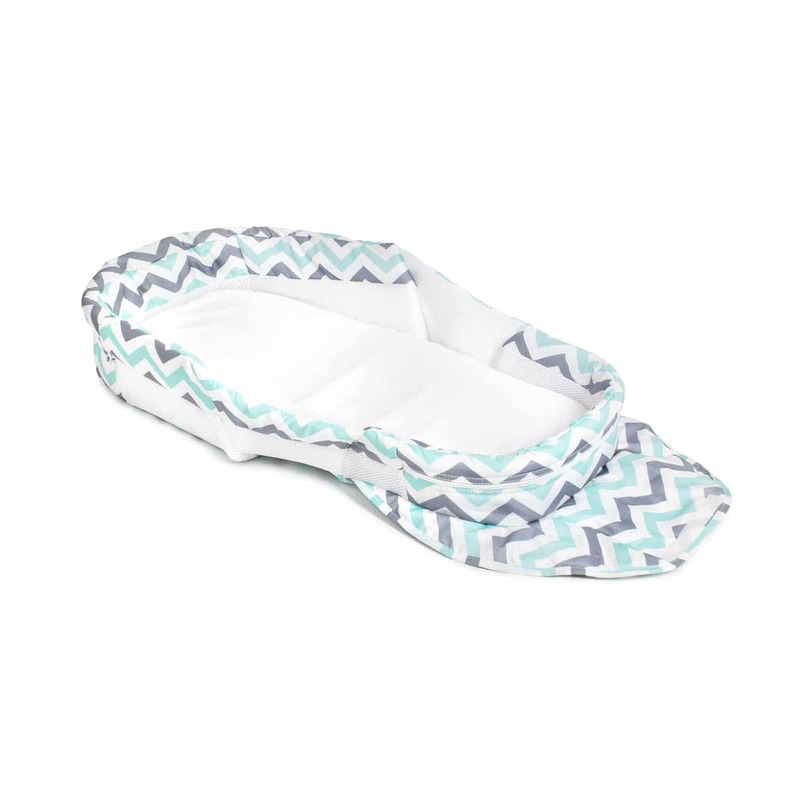 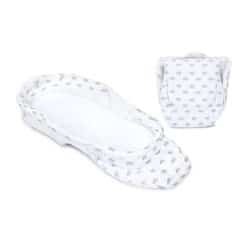 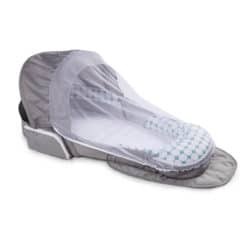 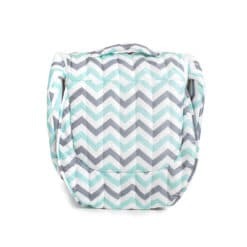 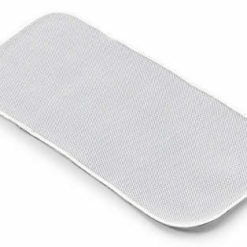 The sleeper’s side panels are flexible, so it’s simple to reach in and access your little one, and they feature structural mesh for air circulation. 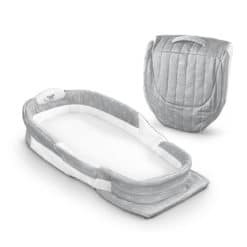 When it’s time for travel, the sleeper folds easily and compactly.